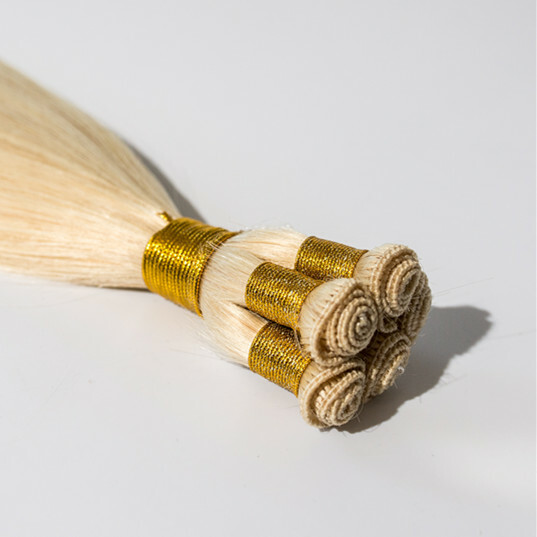 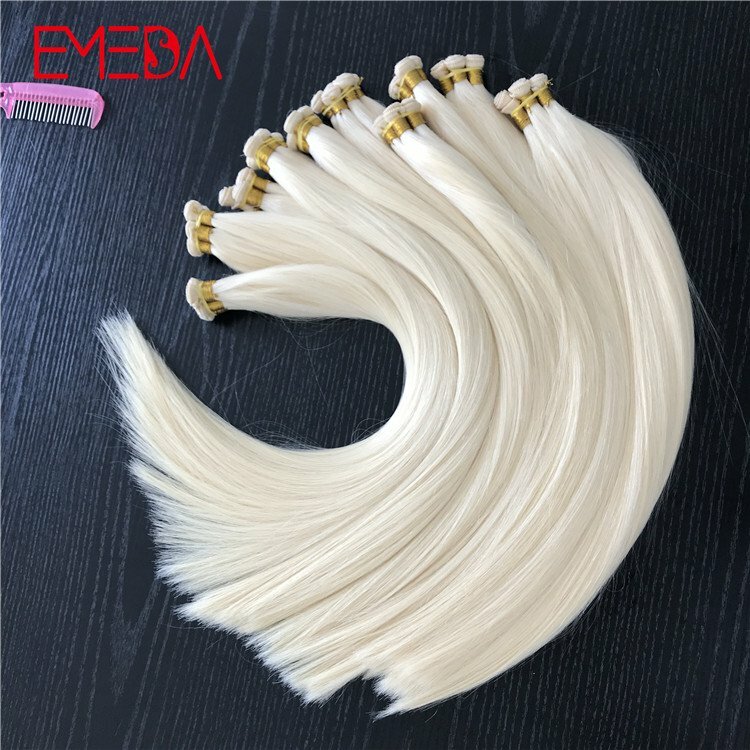 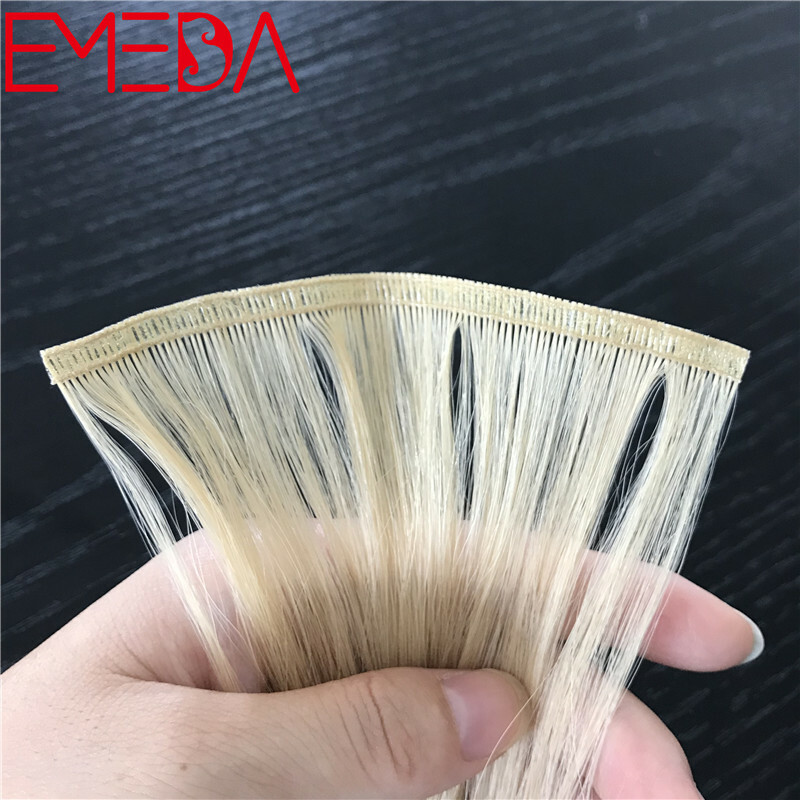 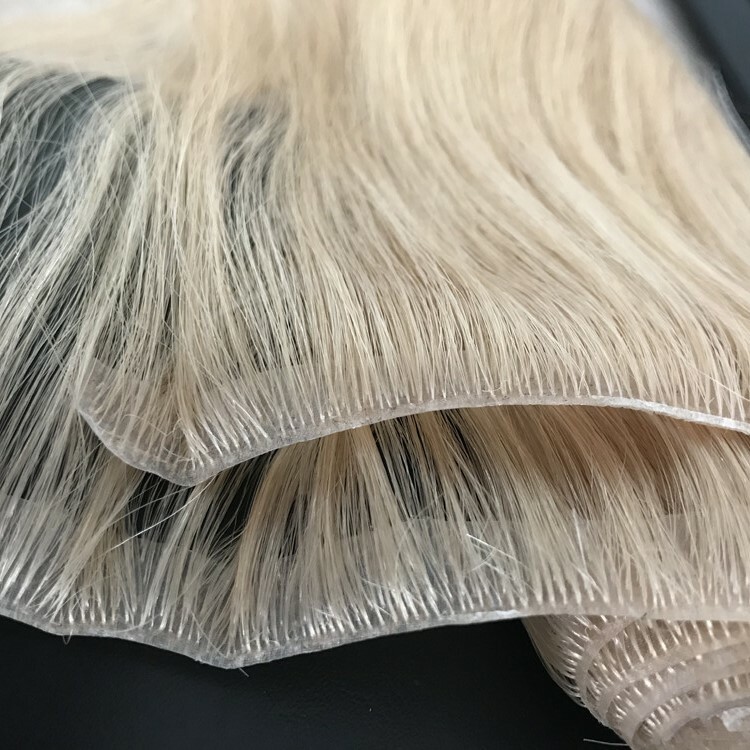 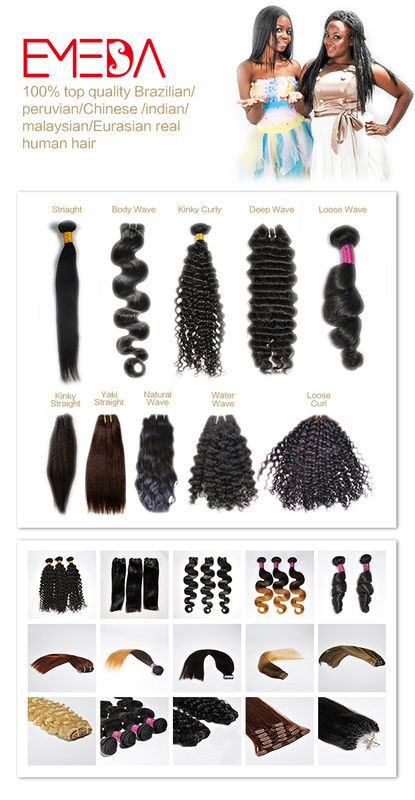 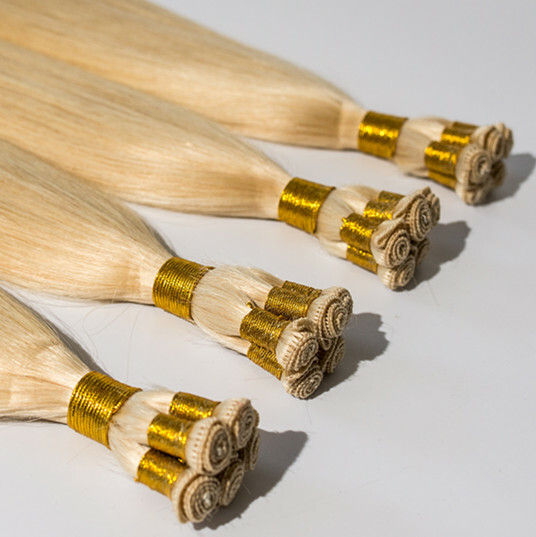 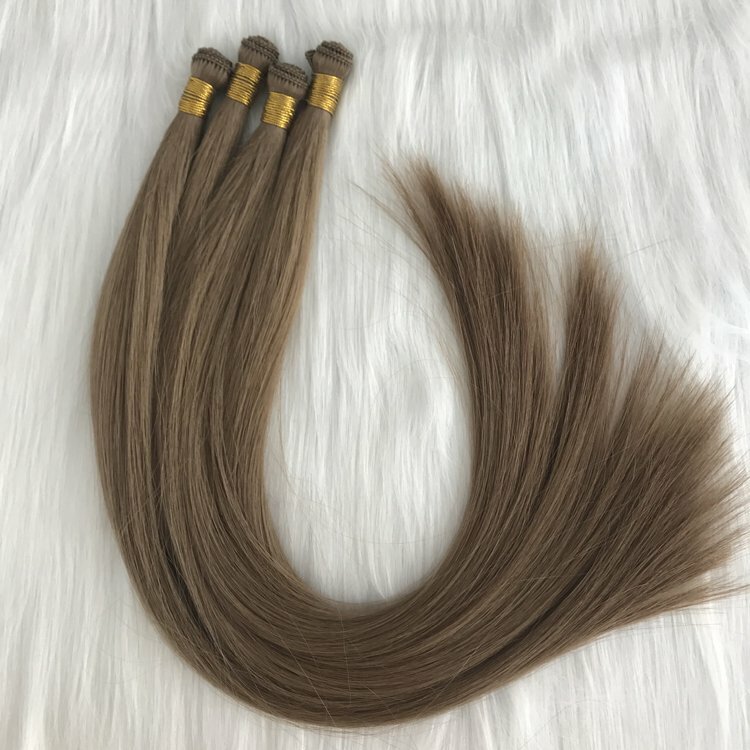 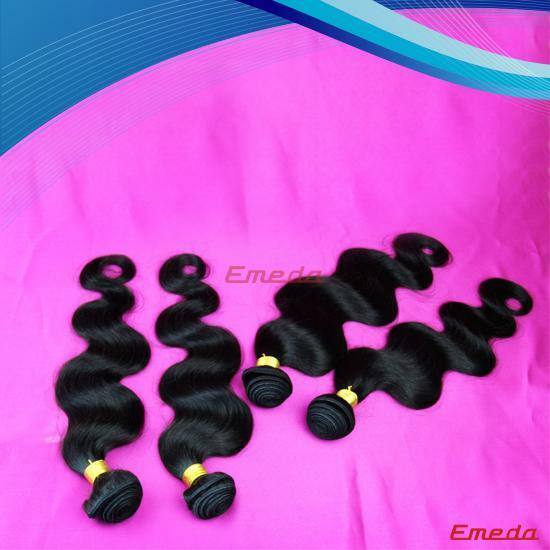 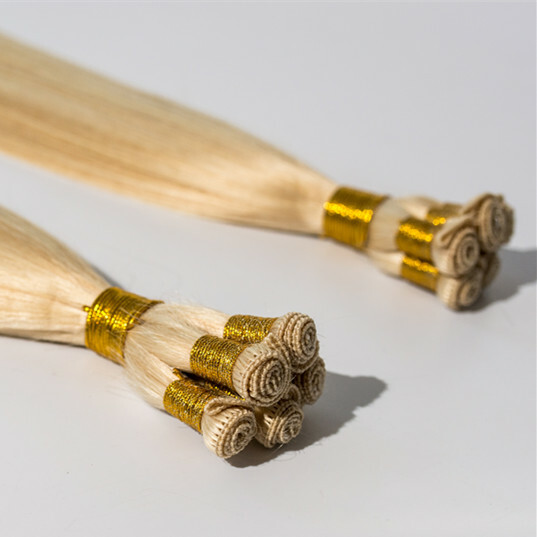 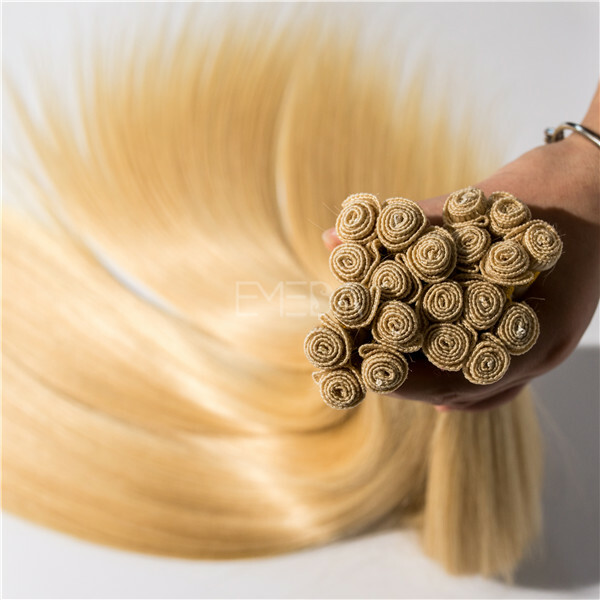 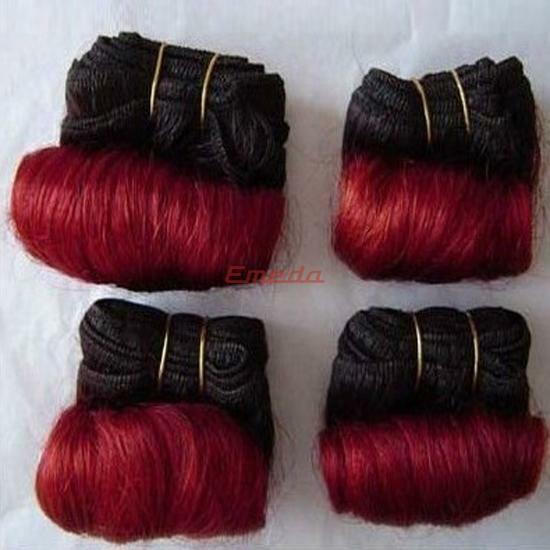 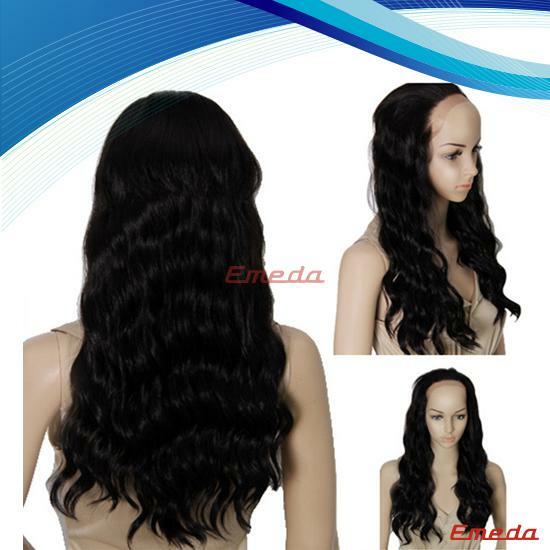 High quality hand tied hair extensions, use our best hair materials. 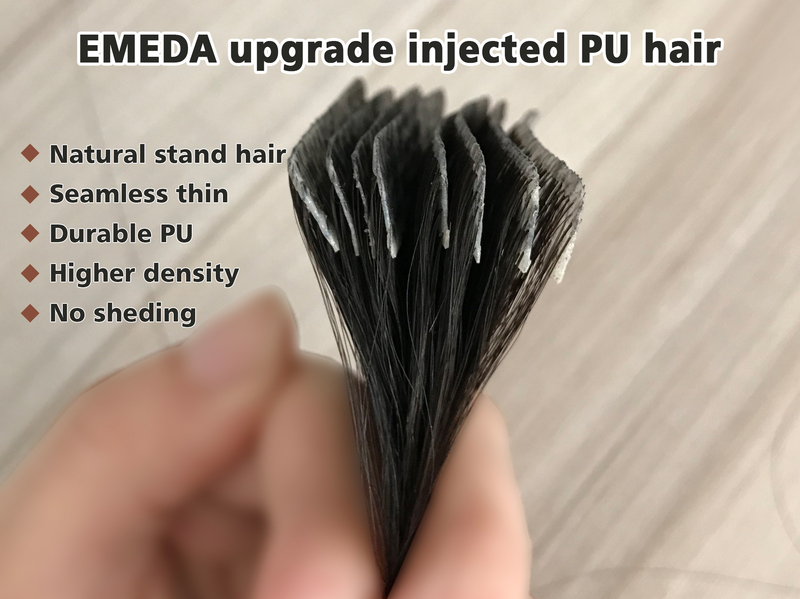 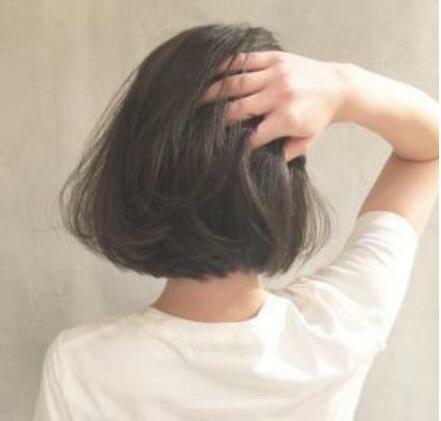 Smooth hair and longer life time . 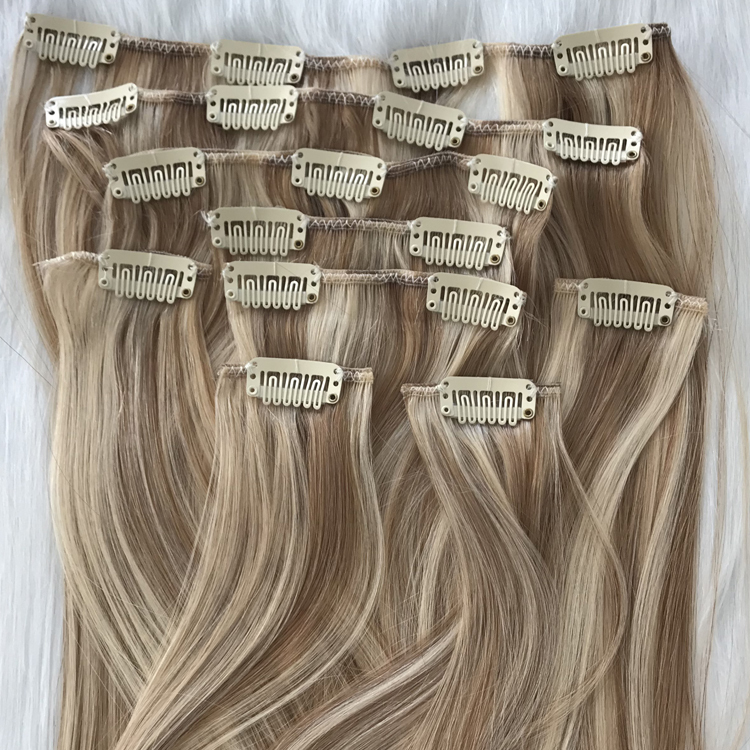 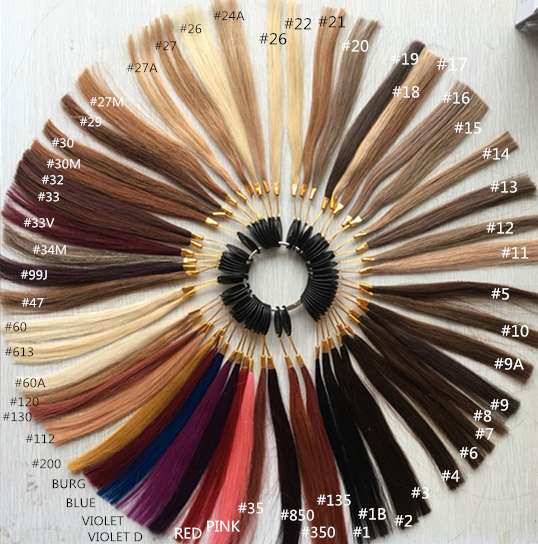 Double drawn hair extensions. 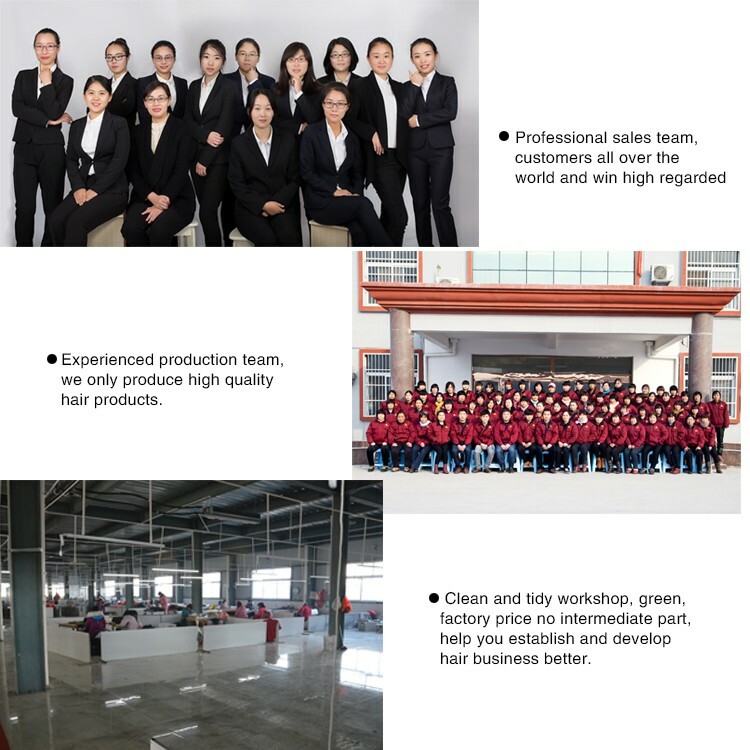 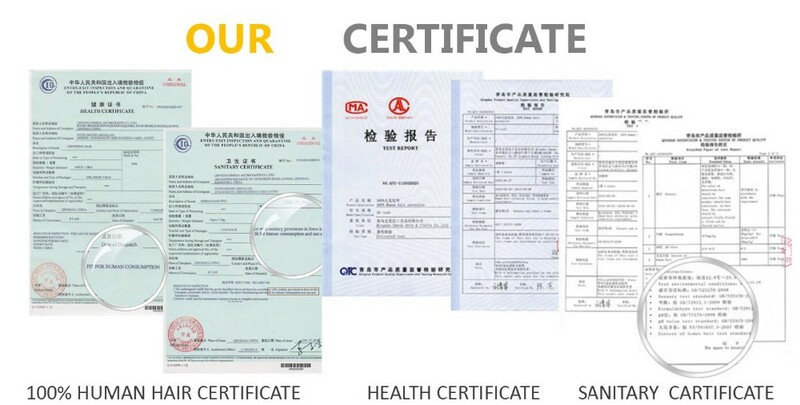 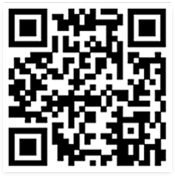 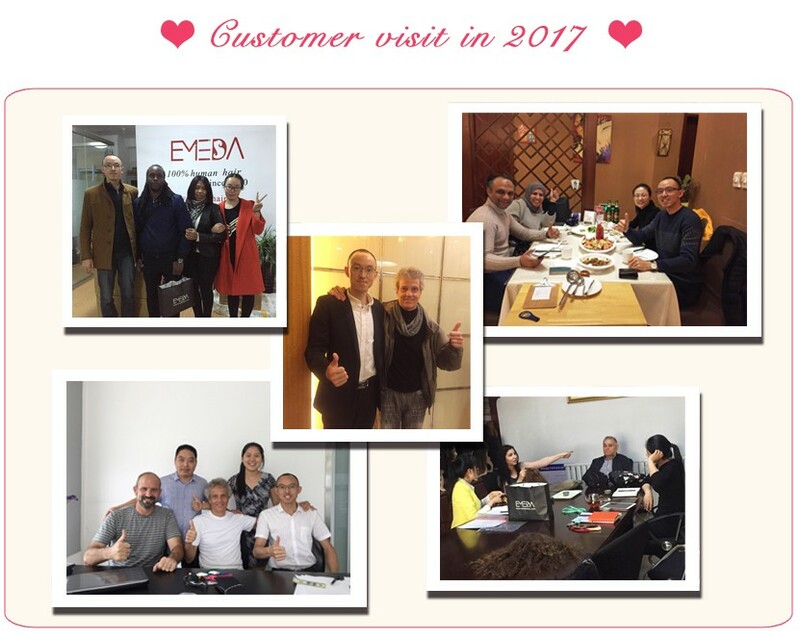 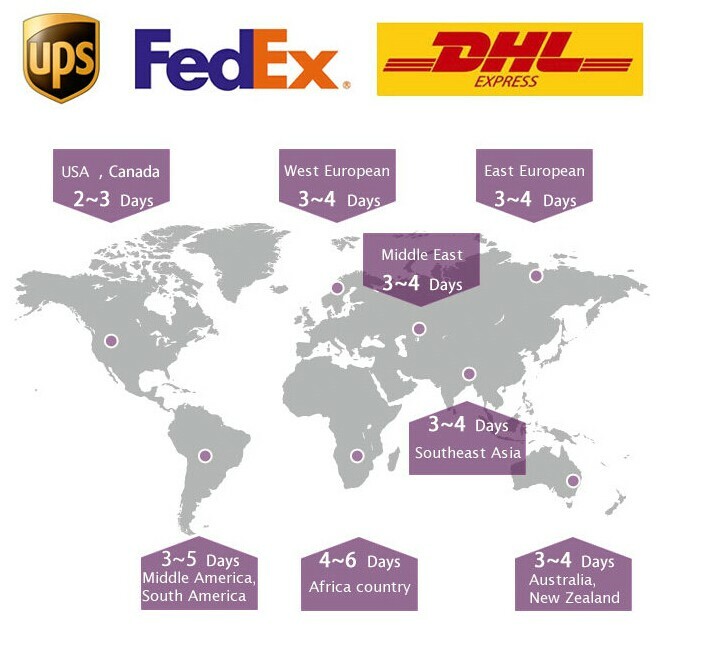 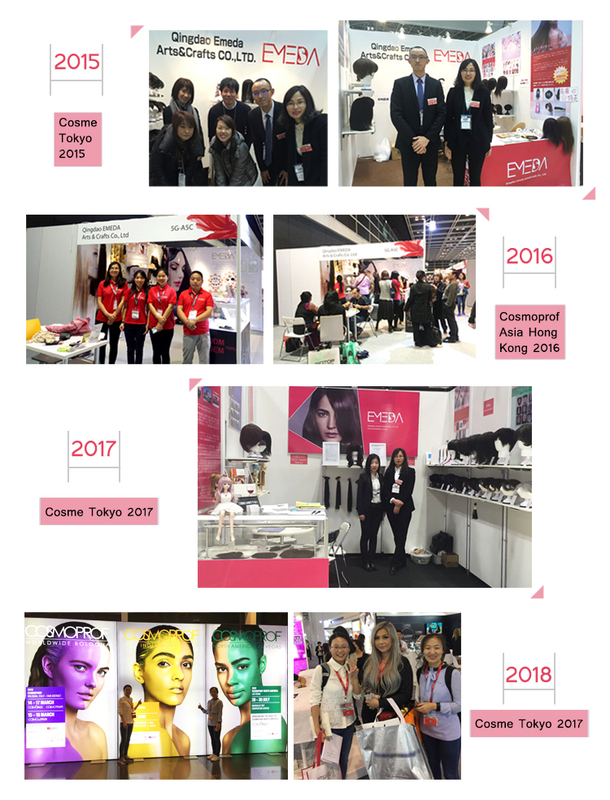 So far we cooperate with many big companies welcome to inquiry!